What is the tech market like in Portland? Which programming languages are most popular and what kinds of companies are hiring? Can you share some of the Portland hiring partners you're excited about? ​There is just so much activity in Portland right now, and the warm reception we're getting really underscores the need for qualified developers. Everyone is looking for talent -- the companies who have established themselves there in the last several years and are growing (Puppet Labs, Elemental, Jama, and Act-on), those who have long-established roots in the area (Nike, Intel), those who are moving to the area (eBay, AirBnB), and the new startups poised to be the next wave of growth (Cozy). We are super excited about all of these different companies and how we might be able to help them build talent pipelines. Do you expect students in the Portland cohorts to be as successful as the Seattle cohorts? Demand in Portland is very strong, so we definitely expect our students to be as successful there as they are in Seattle. When we launch our Development Accelerators in Portland, students will receive the same job offer guarantee we offer in Seattle (a job offer in 9 months or a full tuition refund). The guarantee gives students confidence in the program, and it concretely aligns Code Fellows' interests with their success. We're committed to providing a quality education that helps our students gain relevant skills that are in demand. 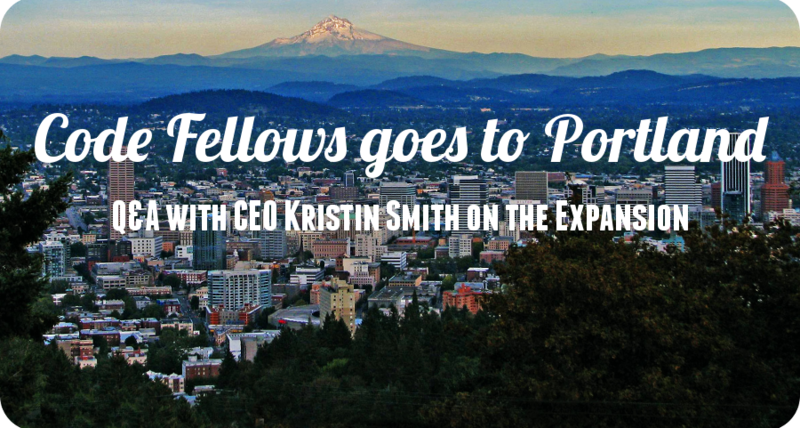 When will Code Fellows Portland start offering Dev Accelerators and Bootcamps? It's always dangerous to make too firm a commitment, but we're hoping to start early next year, once we have our first Foundations class under our belt. Our plan is to announce our next classes by the end of November. Who are the instructors for the Portland classes? For our Foundations 1 class we're pairing Ivan Storck, one of Code Fellows' founding instructors and an amazing teacher and mentor, with Chris Tsongas, a new hire for us for Portland. Chris has an incredible background in programming and teaching, and will be spending time in Seattle before the first class for a Code Fellows immersion. We're really excited about this team! 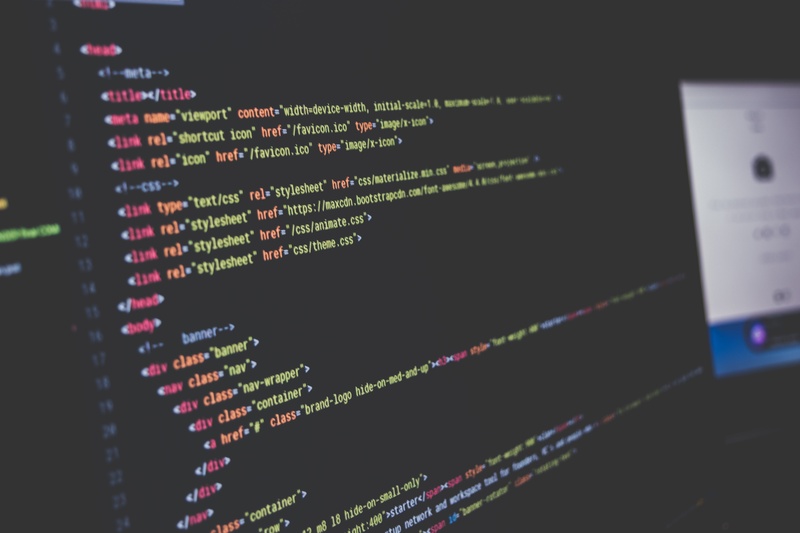 Want to learn more about Code Fellows? Check out their School Page on Course Report and their website here!